It’s time for another Valentine’s Day, and whether you’re excited to celebrate or planning to treat it as just another day, this playlist will have you singing along. Let’s give our local artists a round of applause and enjoy their romantic (or anti-romantic) songs this Valentine’s. Click the link below to listen on Spotify, or click into individual titles to watch music videos on YouTube. A quiet, heartfelt acoustic rhythm paired with Valerie June’s earnest voice makes this song perfect for a Valentine’s night in with your loved one. The lyrics “And if I should fall so deep / may it be with you” brings an air of assurance to the song; the narrator has found the right person and now feels comfortable in vulnerability. 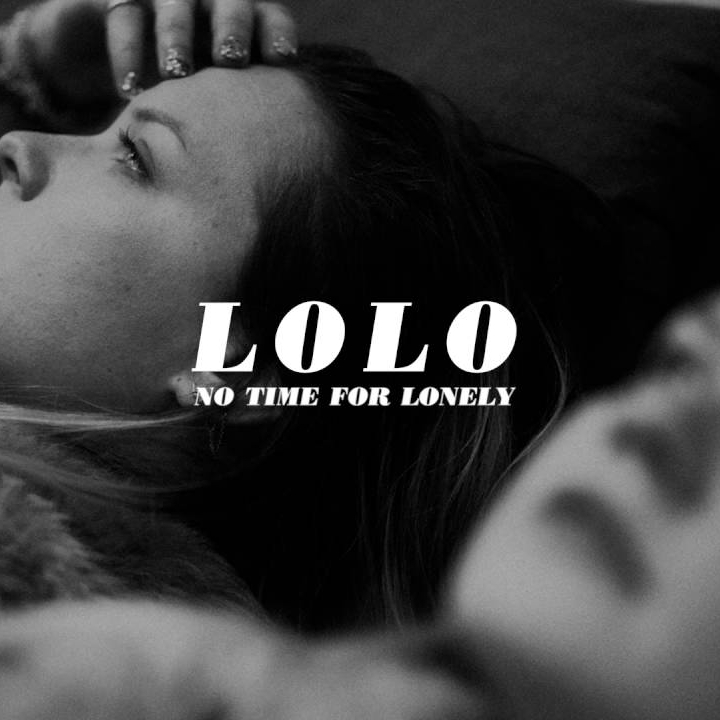 “No Time For Lonely” describes the life of a woman choosing to take an optimistic view on the current state of affairs. “The world’s too hot and it’s melting away / But I wanna believe it’s a beautiful place / I’m not looking for a Tinder date,” LOLO sings. The song’s narrator reflects on saving money, eating Chinese takeout, and being content with where she is at in life. This is the perfect song for someone who’s not interested in celebrating Valentine’s Day as a holiday; it’s just another day in the life. 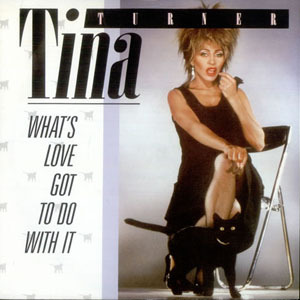 Tina Turner’s raspy question, “Who needs a heart when a heart can be broken?” sums up how this song approaches romance. If you’re enduring heartbreak or just not into Valentine’s Day, “What’s Love Got to Do With It?” is the famous ballad that will speak to you. 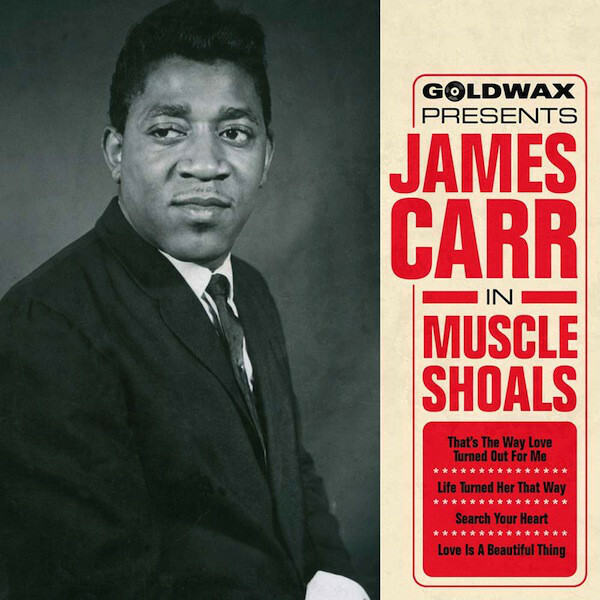 “Love Is a Beautiful Thing” is a fun song with an overarching message about the noun and act of “love.” James Carr’s bluesy voice croons, “What do you think about love? / I think love is out of sight.” Pump up the volume with “Love is a Beautiful Thing,” and end your Valentine’s on a positive note. Olivia Chin is the danger. She is also a writer, music aficionado, barista, and Union University graduate based in Jackson.